This cartridge is made from Coconut Shell Carbon, which creates a sweeter tasting water and is also rated for lead reduction for 9,800 litres. 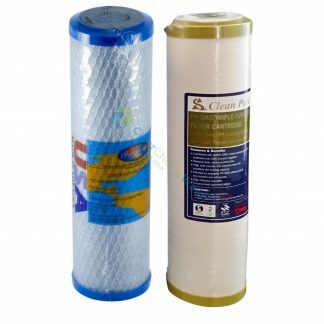 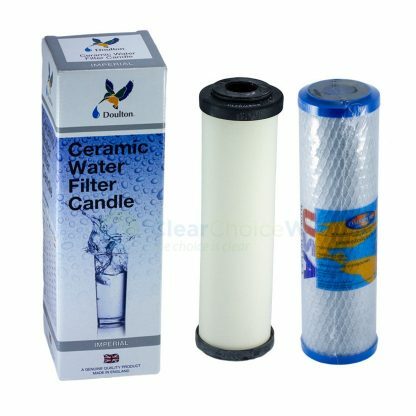 Because of the unique pore structure of this filter it is well suited for chemical adsorption, including VOCs, while treating for chlorine, chloramine and chemicals that contribute to taste, colour and odour. 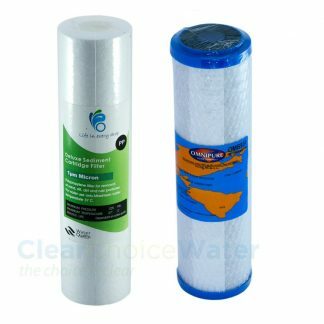 Rated for Cryptosporidium and Giardia will treat up to 24,500 litres.